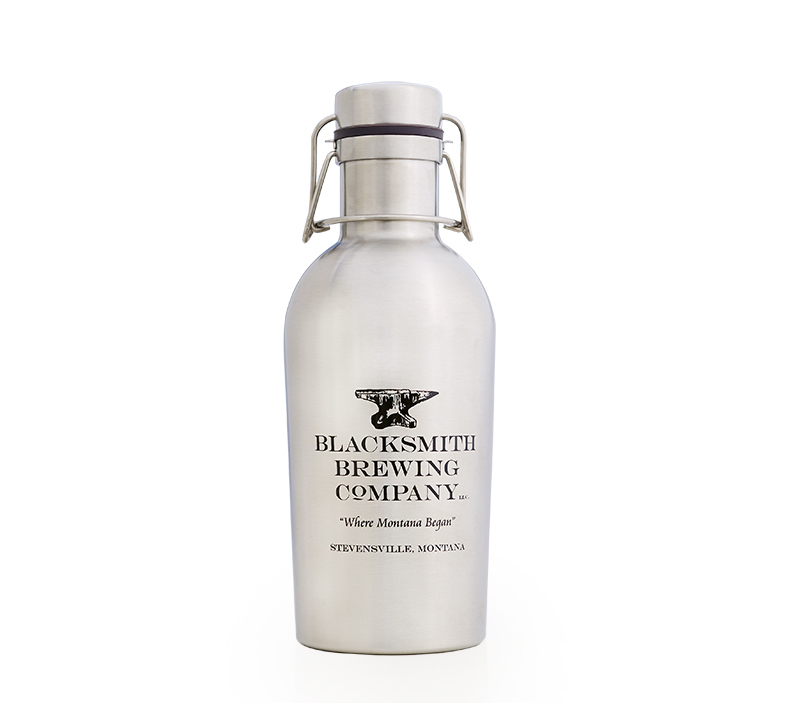 ince the summer of 2015, we have been managing and producing the marketing engine for The Blacksmith Brewing Company. 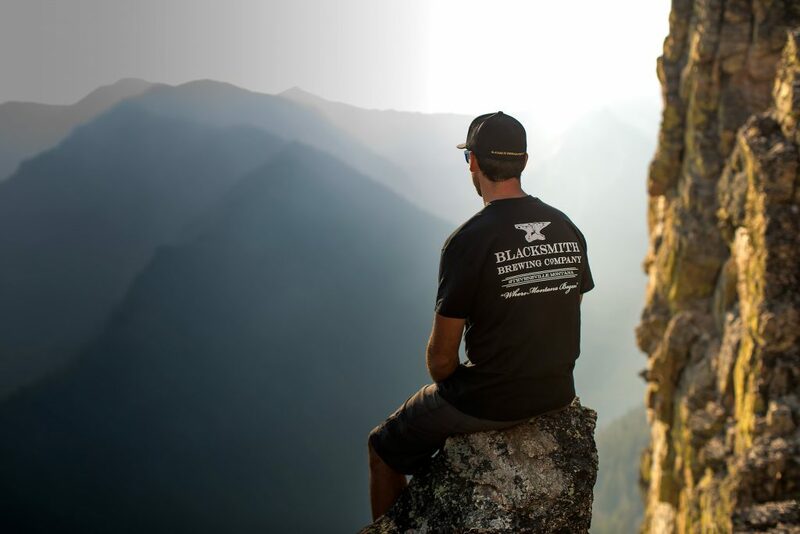 One of the most recognized retailer business in Stevensville, Montana. They have seen growth durning this time and continue to be asset to the community. 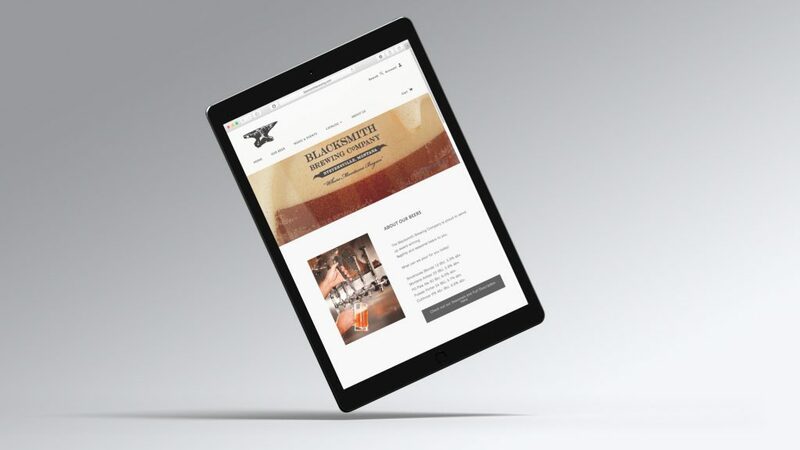 We have partnered with the Blacksmith to provide them with fresh ad content for both print and social media. 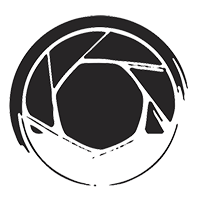 Communicating the value of there product and service has been the corner stone of our marketing campaign, highlighting the lifestyle of community and family friend environment. This has proven to be very successful tactic. We have seen increase in sales both for the beer and the merchandise as well has an increase in new customers. Creating original photography for print and online advertising. In studio product photography with professional lighting for anything from reflective metal, glass, or liquid your product is made beautiful. We provide a monthly service of creating material for all your marketing needs. Our job includes website development and updates, facebook posts, twitter and other social networking updates as well as print material for advertising. Created a new website that is responsive for mobile, tablet, and desktop environments. We populated the site with original content and manage any future updates.